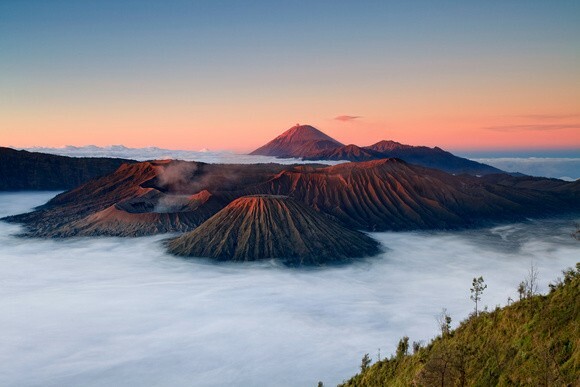 Tourist arrivals to Indonesia in 2014 reached 8.52 million, a growth rate of 7.29 percent over 2013. Indonesia is confident that the target of 9.3 million for the entire year of 2014 has been achieved and even surpassed. Similarly the target of 251 million trips by domestic tourists has also been achieved , said Tourism Minister Arief Yahya. In 2014, the tourism sector contributed US Dollars 10.69 billion in foreign exchange, 10.3 million are employed in the tourism sector, giving a share of 4.01 percent to our Gross National Product (GNP). 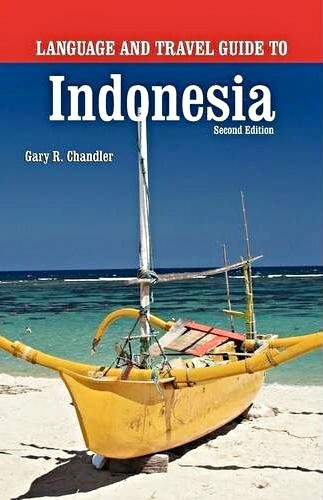 While Indonesia’s Tourism is ranked at no. 70 in the world according to the World Economic Forum. Based on these achievements, therefore, the 2015 target of 10 million International arrivals and 254 domestic trips are within reach, said Yahya. Meanwhile from Bali it is reported that direct arrivals to Indonesia’s prime tourist destination experienced a hefty growth of 14.78 percent reaching 3.41 million direct foreign arrivals, compared to 2.97 million the same period in 2013. These entered mostly by air but also by cruise ships, said Panusunan Siregar, Head of the Provincial National Statistics Board in Denpasar. With a target of 2.9 million tourists for 2014, Bali has already exceeded its annual target. The ministry will continue to promote Indonesia’s tourism in the maritime, ecology and adventure sectors, in addition to promoting shopping, sports, body treatment, leisure and culinary activities, among others.